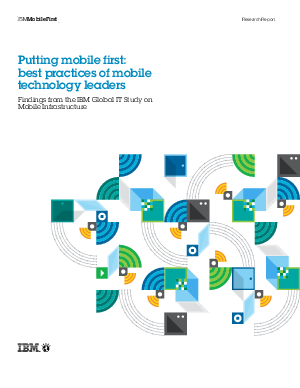 Building a mobile collaboration or bring-your-own-device solution requires three things: mobile applications, the mobile devices themselves and the network that underpins them both. Often, the network and its capabilities take a back seat to applications and devices—which can ultimately lead to poor performance or an inflexible infrastructure. Find out how to develop the type of network that truly supports mobile devices, applications and unified communications programs, thereby establishing the foundation for stronger mobile solutions.